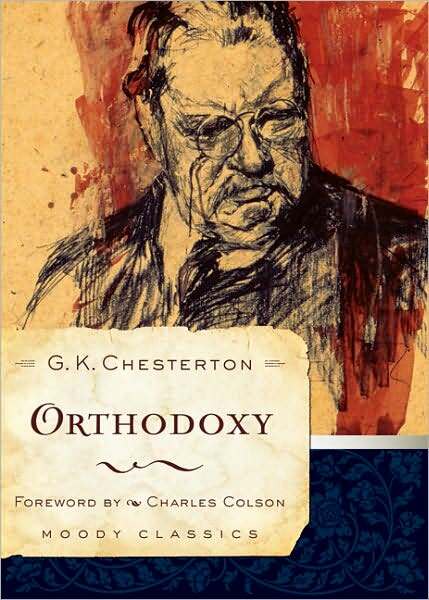 Orthodoxy is a word that means you believe what someone else has told you without question. Technically it means the “right way to think”…but I am here questioning what is “right”. Now you can remain orthodox for social reasons, when it is the belief of the GROUP that is what is adhered to so one is not ostracized. People hate to be shunned. One can be orthodox out of sincere belief, and I do not mean to talk about those folks. They can believe what they wish. I am more concerned about people adhering to orthodoxy out of fear. Fear is a repeated theme in this blog because so much human behavior is based on fear. Sometimes people don’t realize it. One has to question one’s behavior or thoughts to get to the kernel of their beliefs. One has to think for one’s self, not rely on others to do the thinking for them. It is comforting to share the beliefs of one’s society. It makes one feel accepted, protected and satisfied…maybe. If that were so there would be precious little for all the psychologists to do. Obviously there are many people who are not comforted by their childhood orthodoxy…they question it when they become adults. Sadly, our society treats the various belief systems like sports teams. It is very tribal, and in that sense, human. People feel they have to belong to one of them, and by belonging, that makes all the others the enemy, like rival high school football teams, Chevy or Ford owners, and cat or dog lovers. People who want to jettison a childhood belief system are made to feel that either they are now “wrong” or have defected to the enemy. It takes courage to think outside the ‘dox…orthodox, that is.